While working as the head of graphics at a major zoo, Carrie Cook was bothered by the sight of animals in captivity. 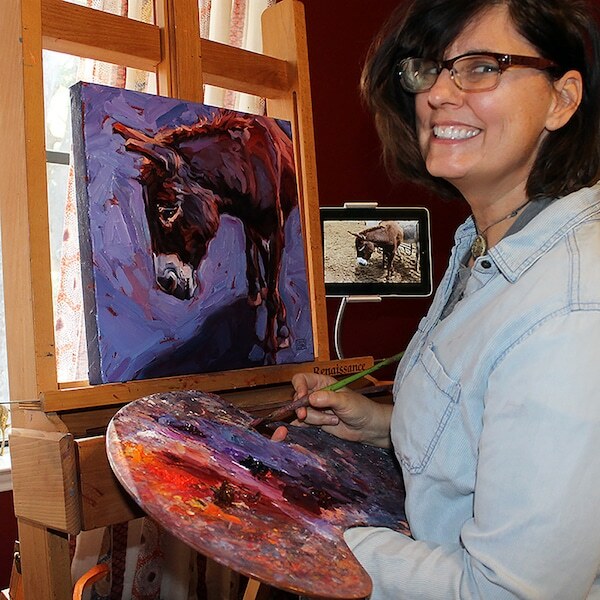 That experience led her to focus her own artwork on animal portraiture as a way of promoting empathy and protecting the wild spaces that these species call home. 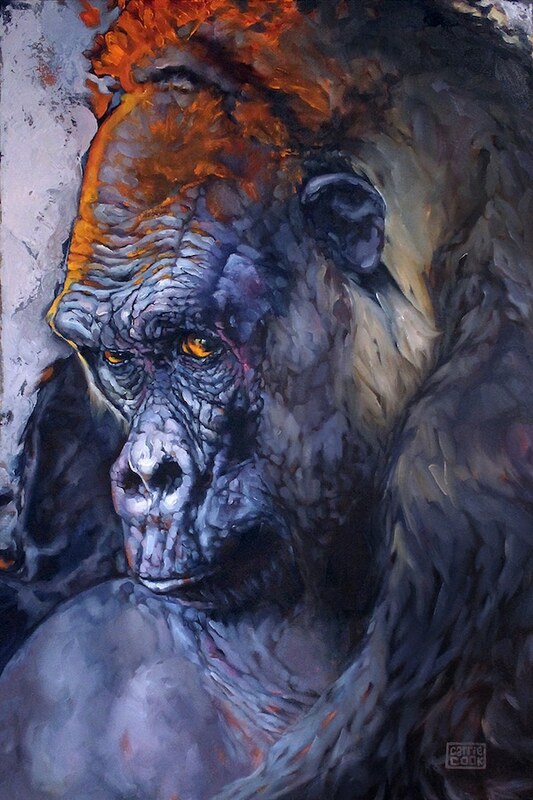 She’s a signature member of the Society of Animal Artists, which comprises fewer than 500 artists worldwide, and she’s won a medal of excellence from the group for her painting of the Western lowland gorilla.